WOD Barcelona is a CrossFit style activity based holiday hosted by CrossFit In Sitges 08870, www.crossfit08870.com. Join with us for a week of relaxing by the pool, soaking up the sun, enjoying good food and even better companuy at CrossFit 08870. Throughout your visit you will get to meet some amazing likeminded CrossFitters, train at CrossFit In Sitges 08870 Box, and experience our amaing culture. What more could you ask for, CrossFit, Good Food, Sun, Spa, Great Company, vist us and make friends for life. 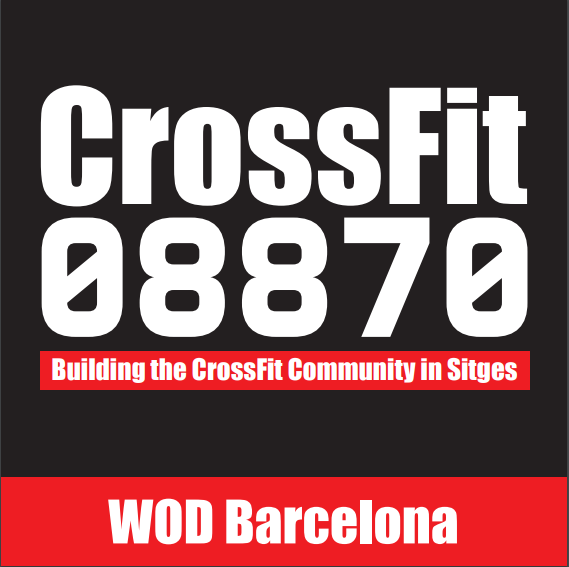 WOD Barcelona is part of CrossFit In Sitges 08870,www.crossfit08870.com, we invite CrossFitters from within the global CrossFit community to participate in this trip. Accommodation is shared, room and bed allocation is assigned on arrival by the group visiting.